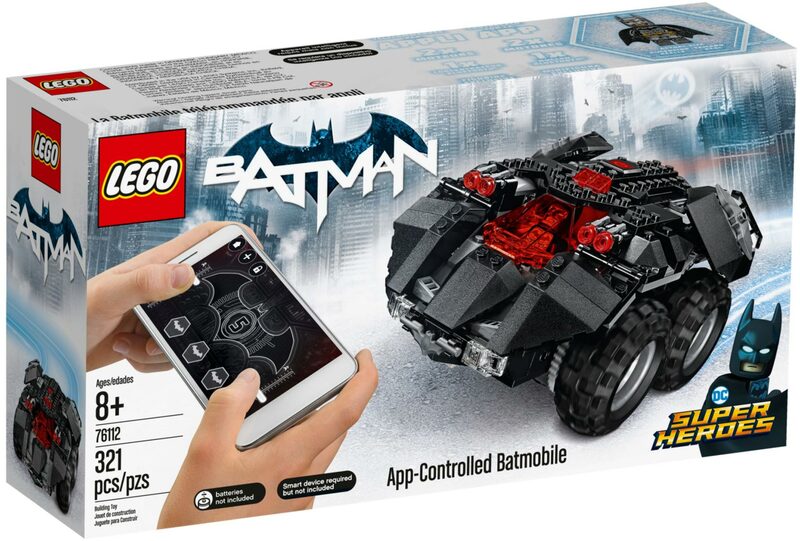 Race to crime scenes in Gotham with this LEGO Batman App-Controlled Batmobile #76112. 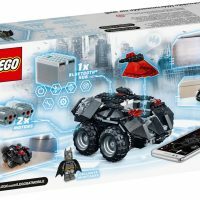 First build the 321 piece LEGO Batmobile, which contains 2 motors and a control hub. 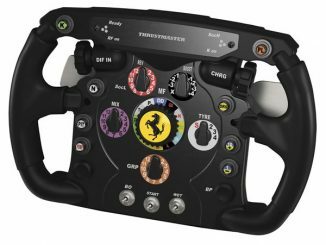 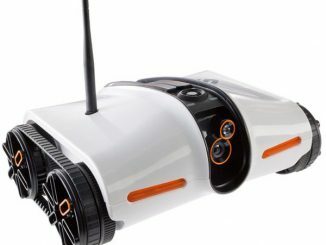 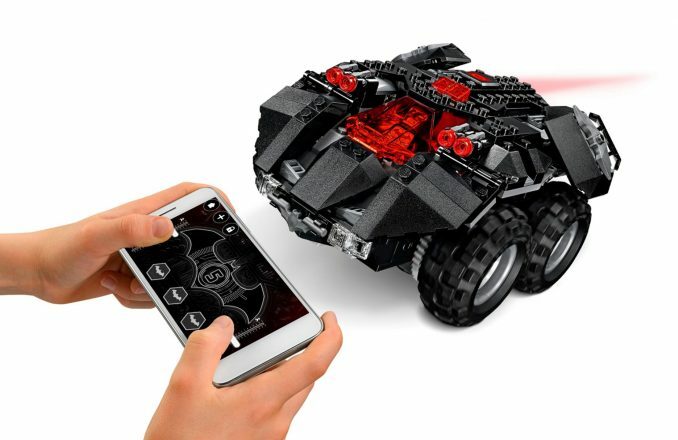 Then download the App for your iOS or Android smartphone to control this 4-wheel drive vehicle via a wireless Bluetooth connection. 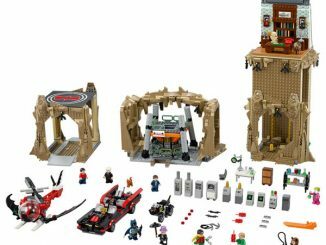 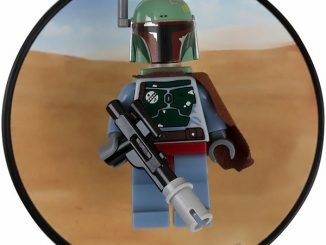 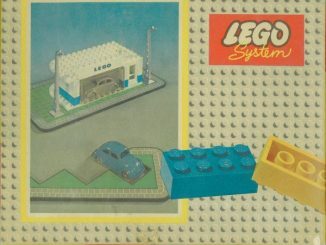 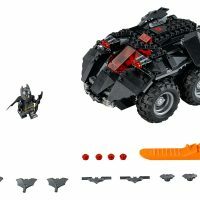 Included with the set is a Batman minifigure that can be placed inside the opening cockpit of the Batmobile. 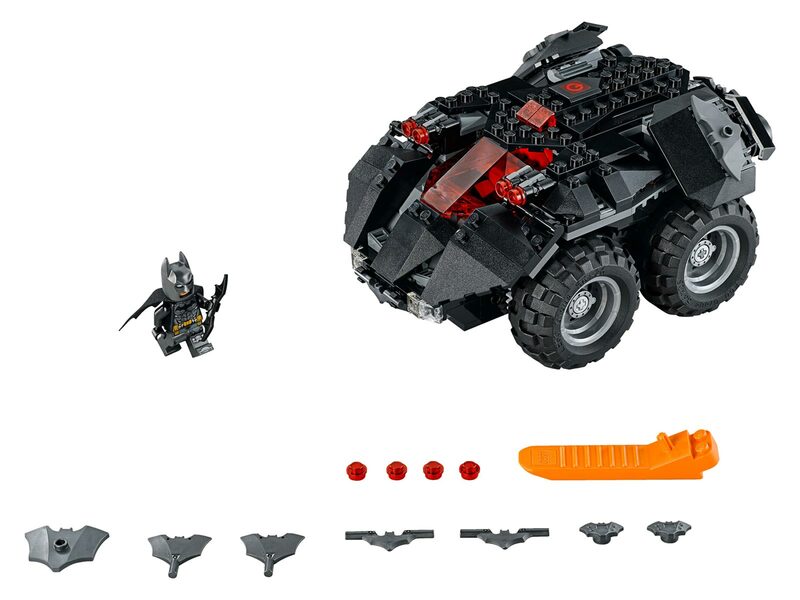 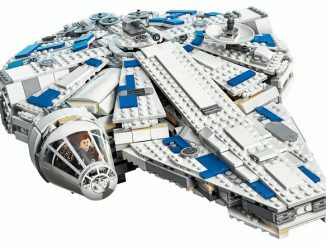 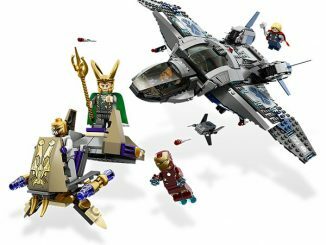 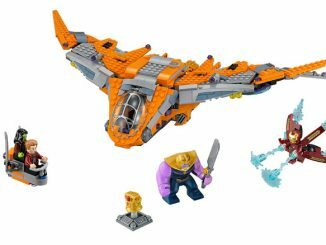 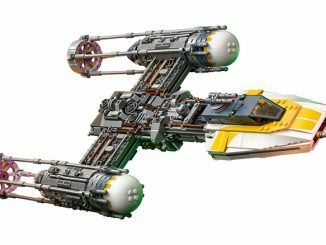 The set also comes with extra weapons and design elements you can use to customize your minifigure and vehicle. 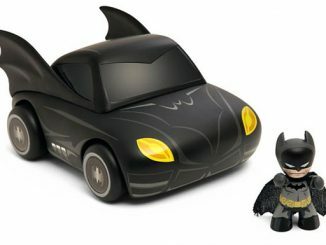 Once complete, the Batmobile measures over 7″ long, 5″ wide, and 3″ tall. 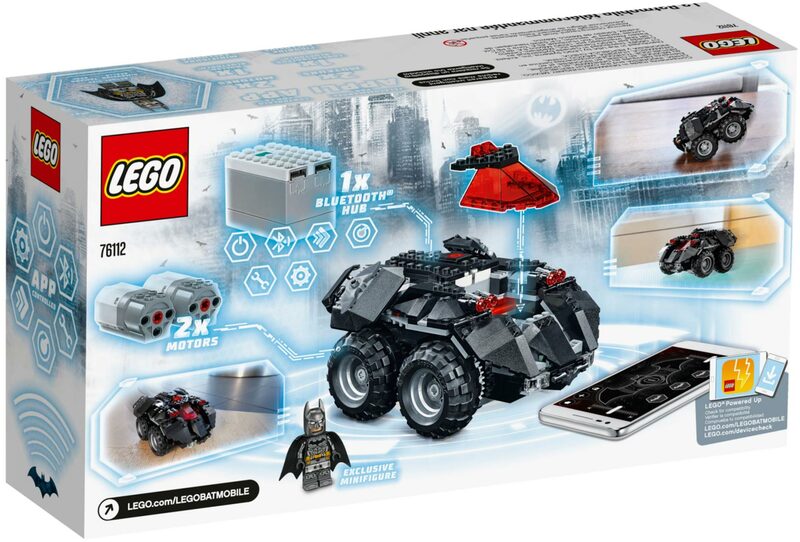 Includes a new-for-August-2018 Batman minifigure. 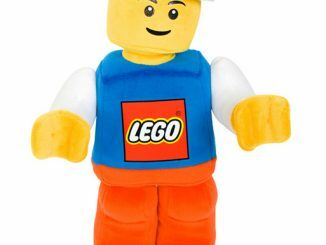 Download the app from the App Store and Google Play. 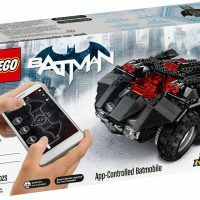 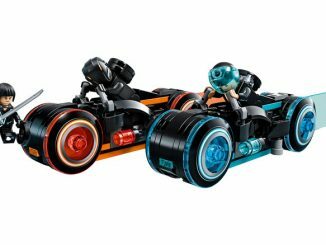 Buy the LEGO App-Controlled Batmobile for $99.99 at LEGO Shop.